Couch potato. HP's 11.6-inch convertible offers a high-contrast IPS screen as well as a lot of storage, but the battery runtimes are too short. 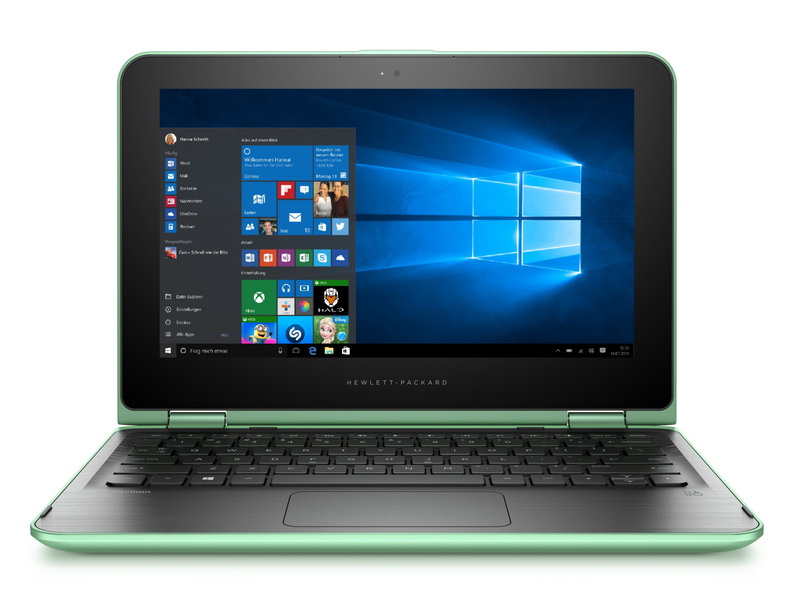 Probably the most noticeable aspect of HP’s 11.6-inch convertible is the rather uncommon color: HP uses mint green, but you can also get it in red or silver. The device is powered by a Braswell processor. There is no shortage of competitors, including the Lenovo Yoga 300-11IBR, Toshiba Satellite Radius 11 L10W-C and the Asus Transformer Book Flip TP200SA. 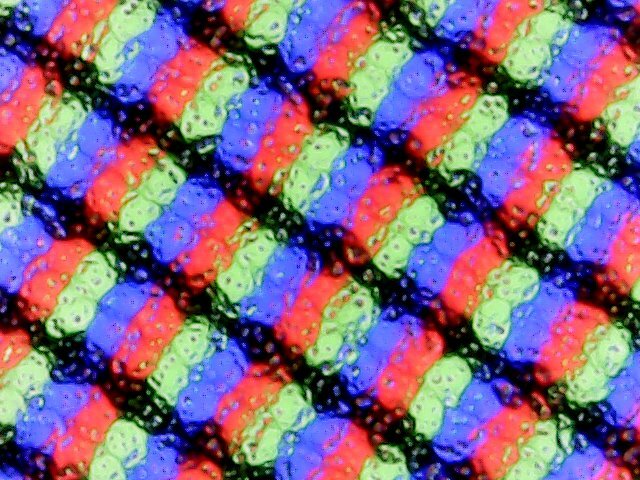 The Pavilion is a rather colorful device. You can get it in red, silver, and mint green, but not all parts of the plastic case are covered in these colors. The top of the base unit has a dark anthracite color and HP also tries to simulate brushed metal. The display frame on the other hand is black. Considering the price, there is not much to criticize when we evaluate the build quality of the system. One aspect is that the gaps are not always even, but the stability is completely acceptable in general. You do not get a maintenance hatch, so you have to open the whole chassis to access the internals. All screws at the bottom have to be loosened, but you should note that there are additional screws underneath the rubber feet. After this, you can remove the top of the base unit. We recommend a sharp edge for this step. Attention: The top of the base unit is attached to the motherboard via two flat ribbon cables. Replacing the hard drive would be no problem at this point, but you would have to remove the whole motherboard to replace the 4 GB memory module with an 8 GB model. There are no surprises when we look at the ports. Two of the three USB ports support the USB 3.0 standard, and all of them are regular Type-A ports. USB Type-C on the other hand is not available. 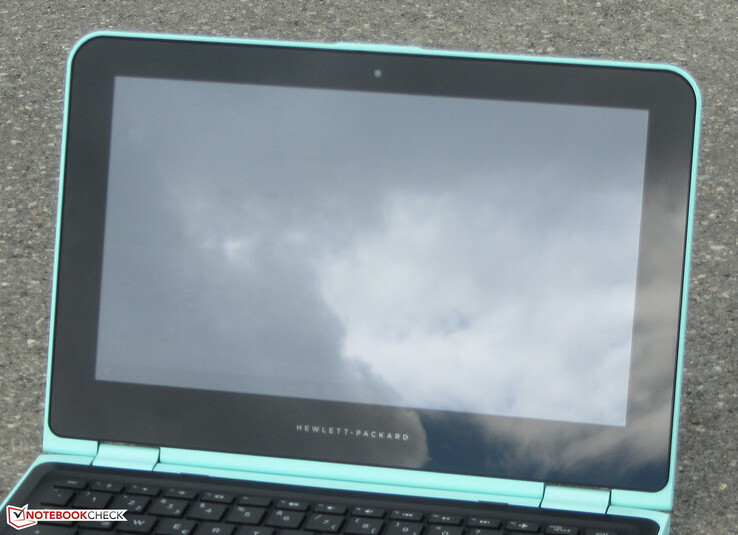 HP only equips the convertible with a Fast-Ethernet port, which is common for many budget devices. Both the Ethernet as well as the WLAN chip are provided by Realtek (up to 72 Mbps gross). The measured transfer rates (in ideal conditions) are normal for this WLAN chip, but many users will probably want a faster module. Even modern Internet connections with 50 Mbps or more cannot be fully utilized. 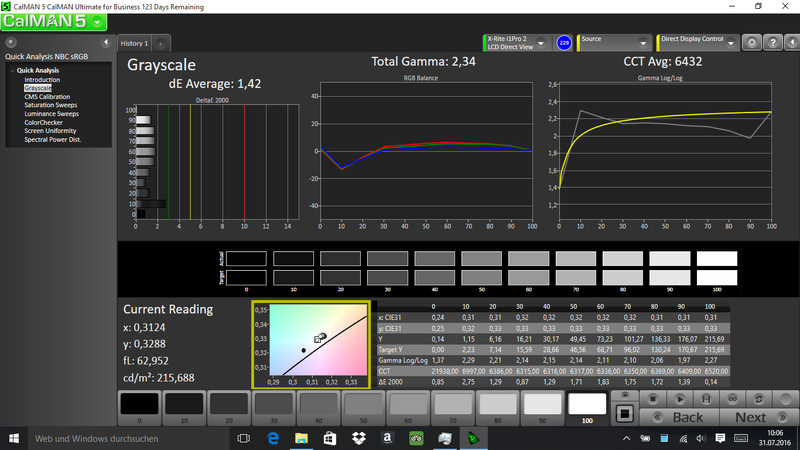 The integrated card reader shows an average performance. We can measure 80.51 MB/s when we copy large files, and 250 jpg pictures (~5 MB each) are transferred at 45.6 MB/s. We check the performance of the card reader with our reference card from Toshiba (Exceria Pro SDXC 64 GB UHS-II). 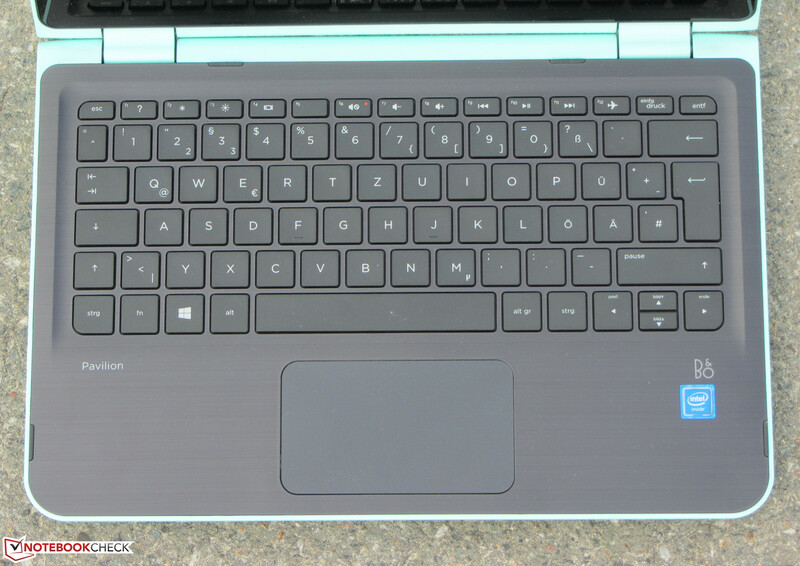 HP equips the Pavilion with a non-illuminated chiclet keyboard. The flat and slightly roughened keys have a short travel and a well-defined pressure point. Only the resistance could be a tad firmer – but this is a matter of taste. There is only minor bouncing during typing, and it was not annoying. All in all, HP implements a keyboard that is perfectly fine for day to day tasks. The ClickPad with multi-touch support is roughly 9.5 x 5.5 cm, so there is sufficient space for gestures. The smooth surface of the pad provides good gliding capabilities. The pad itself has a short travel and a distinct pressure point. 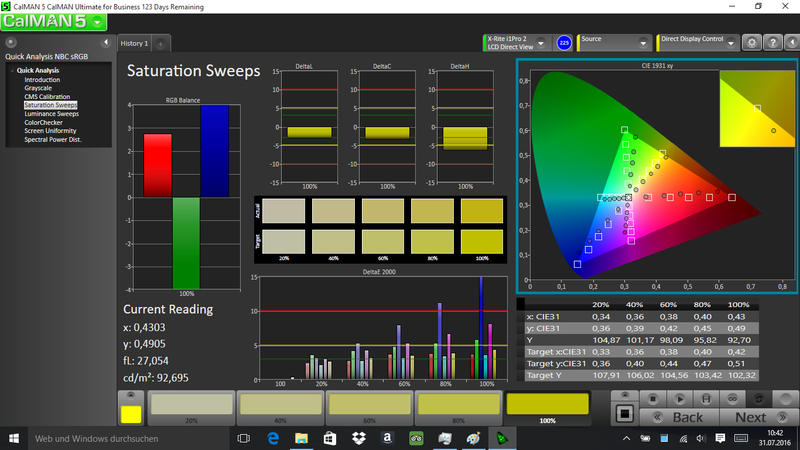 We did not experience any problems with the touchscreen and our inputs were quickly executed. The Pavilion is equipped with an 11.6-inch touchscreen and a native resolution of 1366x768 pixels. We are not convinced by the low luminance of the panel (186.1 cd/m²), because such a low value pretty much limits the device to indoor environments. The contrast ratio (882:1) on the other hand is decent. Positive: There is no PWM flickering at any brightness level. The colors of the display are already pretty good ex-works. We can only measure a DeltaE-2000 deviation of 3.06, so it just misses the target value (DeltaE smaller 3). 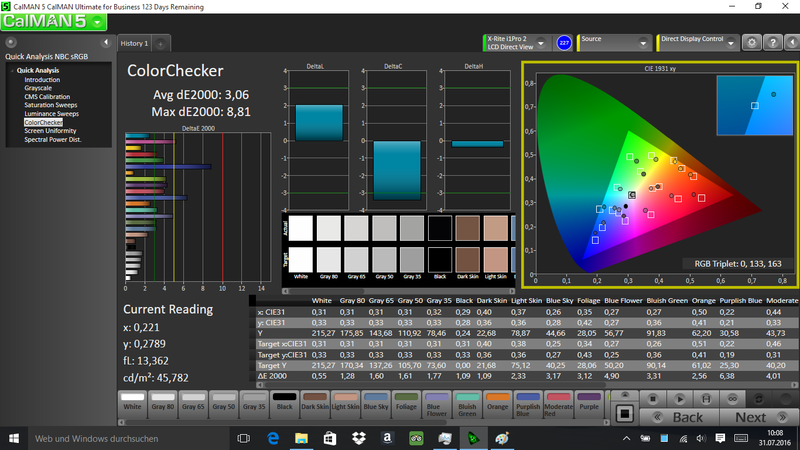 Even better is the grayscale performance with a deviation of just 1.42. A calibration will only slightly improve these results. HP uses an IPS screen with wide viewing angles for the Pavilion, so you can see the display content from every position. You cannot really use the convertible outdoors due to the low luminance and the glossy screen surface. The HP Pavilion is an 11.6-inch convertible and the performance is sufficient for office and web tasks. Our test model retails for 350 Euros (~$390), but you can also get other configurations and colors. 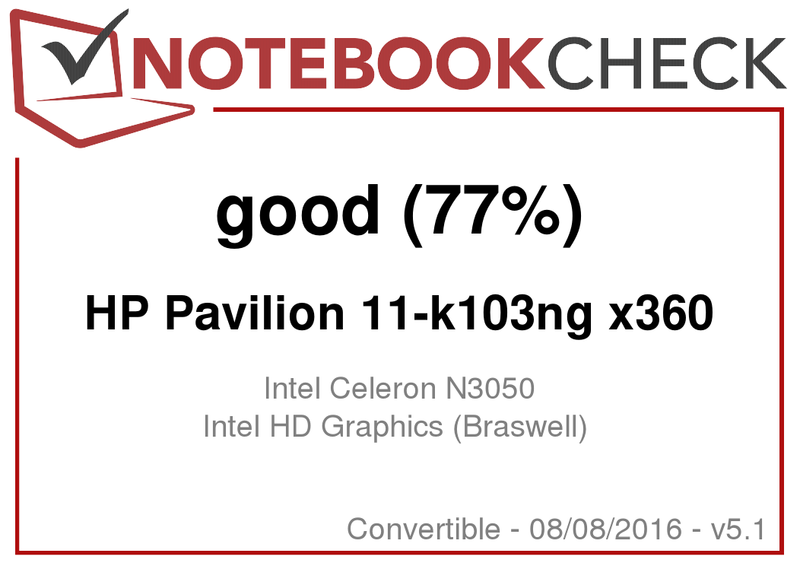 Inside the Pavilion is Intel’s Celeron N3050 (Braswell) dual-core processor. This is one of the least powerful CPUs you can currently get from Intel. Its performance is sufficient for simple office and web applications. The device can be cooled passively thanks to the low TDP at just 6 Watts; and the Pavilion makes use of it. The processor has a nominal clock of 1.6 GHz, which can be increased to 2.16 GHz via Turbo Boost. The latter is utilized both on mains as well as battery power. The system runs smoothly and without hiccups. The PCMark results are on the expected level for the performance of the SoC. It is possible to increase the system performance of the Pavilion by replacing the HDD with an SSD, so the system would be more responsive and the loading times would be reduced. The storage solution is a 2.5-inch hard drive provided by Hitachi. It runs at 5,400 rpm and has a storage capacity of 500 GB. The transfer rates are on the normal level for such a drive. Intel's HD Graphics GPU handles the graphics output. It supports DirectX 12 and runs with a core clock of up to 600 MHz. Compared to the Bay Trail processors we get much more performance – but we are still on a pretty low level in general. The Braswell GPUs are based on Intel’s Broadwell architecture, while the Bay Trail GPUs are based on the older Ivy Bridge architecture. The SoC is best suited for simple causal games, which are available in the Windows Store. Modern games like Rise of the Tomb Raider on the other hand cannot be played. Only a couple of titles will actually reach playable frame rates – at low resolutions and low graphics settings. One example would be the game Sims 4. The Pavilion executes our stress test similarly on mains and battery power. CPU (1.8 GHz) and GPU (520 MHz) start the test with comparatively high clocks, but they will drop continuously over the course of the test. After about 15 minutes, the CPU clock is at 1 GHz, and it will continue to drop to 500 MHz (CPU) and 360 MHz (GPU), respectively. 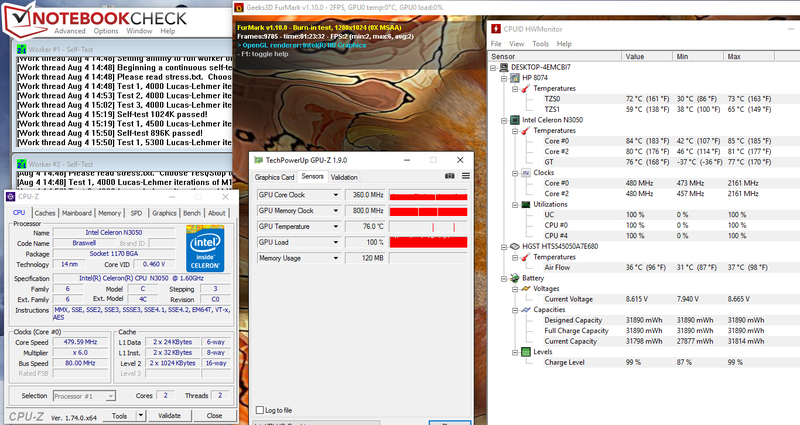 The Pavilion gets warmer than other devices with more powerful CPUs while idling. This is the result of the passive cooling solution. We can measure more than 50 °C at one spot. The stereo speakers are located at the bottom of the device. They create a decent sound you can listen to for longer periods. It is possible to adjust the sound with the preloaded B&O software. We cannot see any conspicuous results in our consumption measurements and the Pavilion is pretty much on par with comparable devices. 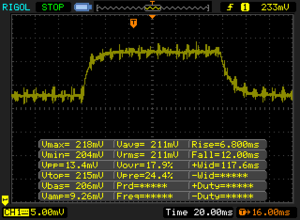 We can measure up to 8.2 Watts while idling and up to 18.9 Watts during our stress test. 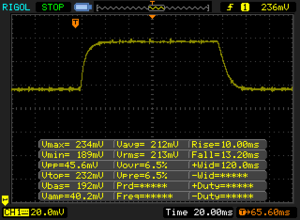 The nominal output of the power adapter is 45 Watts. Our practical WLAN test simulates web browsing with the "Balanced" power profile, deactivated power-saving features and an adjusted display luminance of about 150 cd/m². The Pavilion manages a runtime of 4:46 hours. In review: HP Pavilion 11-k103ng x360. Test model courtesy of Notebooksbilliger. The HP Pavilion 11-k103ng x360 is a simple 11.6-inch convertible. The processor is powerful enough for simple office and web applications, and you can also use it as a silent video player for a nearby TV. The GPU has an integrated decoder, which will take load of the processor. There is no shortage of storage space thanks to the 500 GB hard drive. It is also possible to replace it with an SSD, but that would require opening the case. The keyboard is sufficient in practice. We are not impressed by the battery runtime, because the Pavilion only lasts for 4:46 hours during our WLAN test – not enough for a compact and not really powerful device. The screen convinces with wide viewing angles and good contrast, but it is unfortunately too dark. HP’s convertible is primarily designed for use on your couch, much more is not possible because of the battery runtimes and the dark screen. You can get the Pavilion for around 350 Euros (~$390). Considering the features and the performance, we think the price is a bit too high. You should not pay more than 300 Euros (~$334) for it.